Unschoolers talk a lot about the benefits of kids using technology. This often flies in the face of many of the mainstream articles that oppose this parenting angle. Our Facebook groups have been buzzing over the topic - and I would predict that this will continue to be one of our more frequent issues parents are trying to come to terms with. So we asked the radical unschoolers - those who are comfortable with the use of technology a few questions. 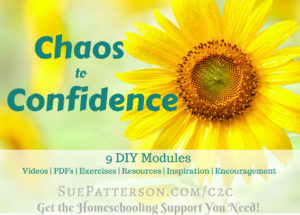 Their answers will be so helpful if you're struggling. #1 What if that's all they want to do? #2 What if it makes them grumpy? #3 How will they learn anything important? #4 How do I let the older one have access to things the younger one shouldn't see? #6 How do I help them get off their tablets and go to bed? 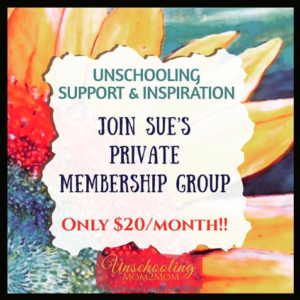 If you have heard other questions that you have a good unschooling response to - go ahead and leave them in the comments below or join us in the Facebook groups! 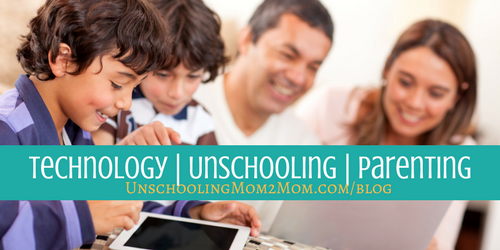 You may have stumbled onto our extensive curated page about Unschooling and Technology. If you're concerned about tech use, I would work my way through these articles. The more you read, the firmer your foundation will be. Because here's the thing... lots of people get swept up in the mainstream hype that is all fear-based and shaming of those who let their kids play with technology a lot. So it's time to do your own research! 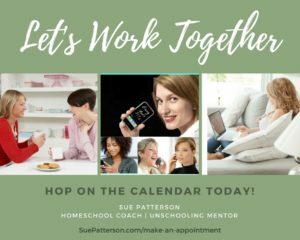 Read the articles about how technology is NOT the enemy and how unschooling families are using it all the time. Look for examples of where THAT is true. Create your own foundation of data from your own research. Don't be a sheep. Don't believe some article just because someone with a PhD says it's so. Did they only study schooled children? Did they have a vested interest in a particular outcome? So! Time to be your own social scientist and think for yourself! Listen to the unschoolers with life experiences that do NOT conform to the mainstream expectation. This is kind of part of a deschooling process – letting go of ideas just because the powers-that-be say something is so. 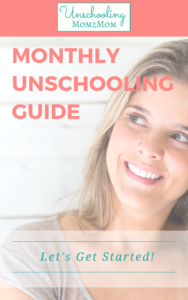 If you want to be successful at unschooling, you have to learn to stand on your own two feet, process a variety of opinions, and make your own decisions. A quick easy way to show your support and keep UM2M going strong for others! As little as $1/month is GREATLY appreciated! 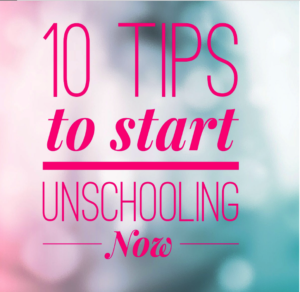 ← WHY Did You Start Unschooling?